"I tried to vote at Calabro school today and was told that I had to declare democrat or republican. I thought I was still able to vote as independent or unaffiliated. Is that not the case? 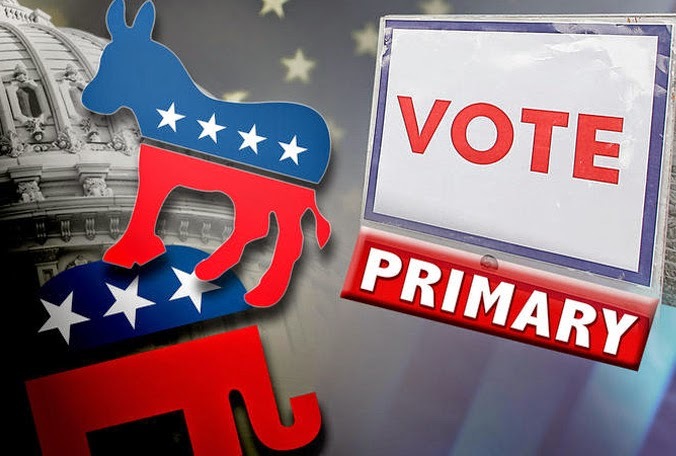 The answer is yes, independent registered voters may participate in today's primary election. They will need to declare which party affiliation they wish before doing so. So if they want to vote in the Democratic primary, they will tell the person at the desk which will register them with that party affiliation and send them off to the voting booth in seconds. The same goes for Republican.